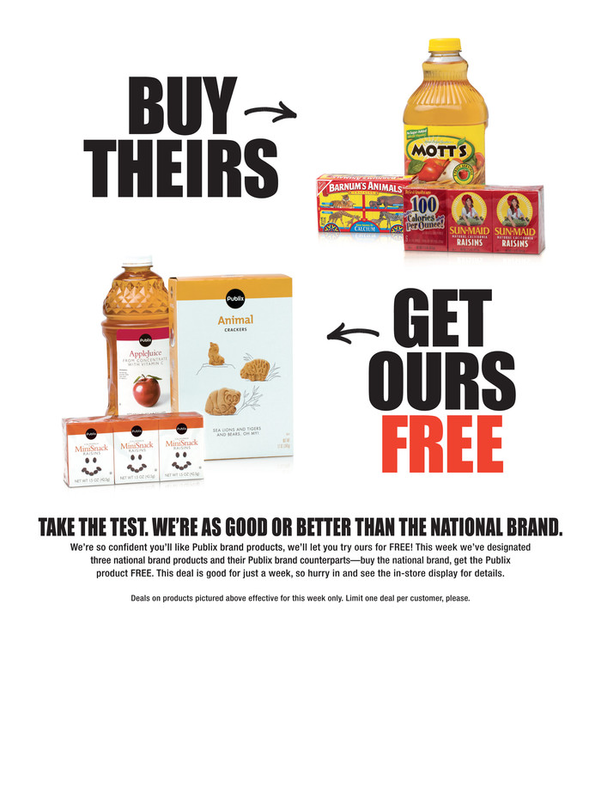 MomLovesDeals: Publix: Buy Theirs, Get Ours. Also, if you are a part of the Publix Baby Club (it's free! 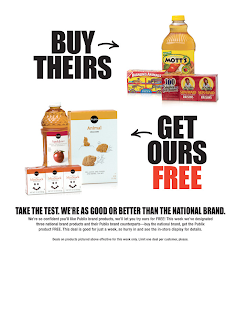 ), you may have gotten a coupon in the last mailing for a free box of Barnum's Animal Crackers. You can use that coupon and get both boxes of animal crackers free! I can't wait to go to the grocery this week!